The Independence day in India is celebrated every year on the 15th of August in honor of the freedom of the nation. On 15th August 1947, India achieved her independence from British rule and became a sovereign nation.The Independence day is celebrated with great enthusiasm in all over the India. On this day tributes are paid to the freedom fighters who sacrificed their lives to gain the freedom for India. 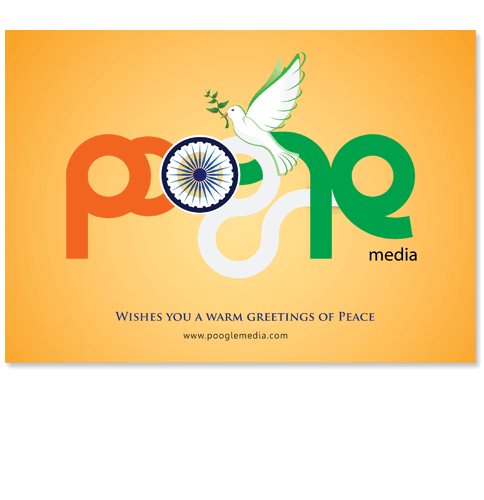 At Poogle Media, Poogle doodle was designed to mark this historic celebration.